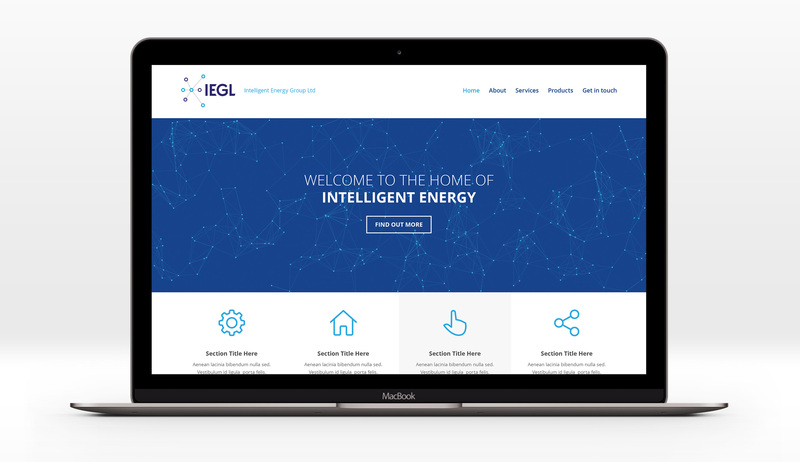 I was asked to work on the development of a new brand image for Intelligent Energy Group Ltd. IEGL are a company that supply energy saving products to the commercial sector. They sell innovative products such as smart controls for appliances and lighting around the premises as well as heading and ventilation systems. 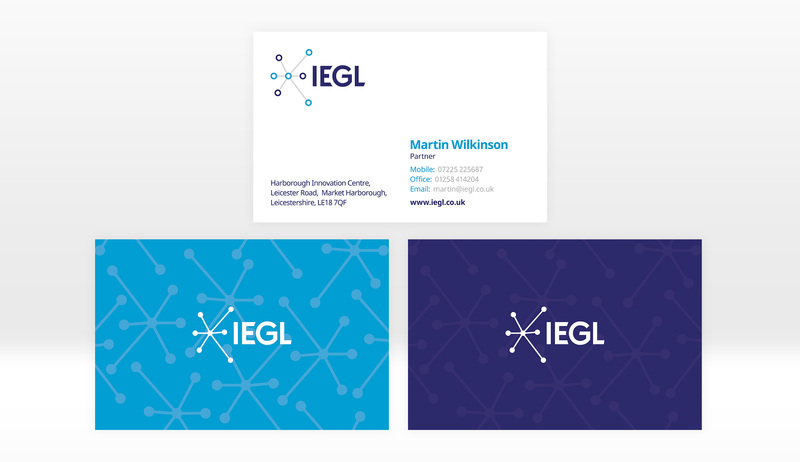 Intelligent and Energy were the two starting points for the logo. The icon is a mix of energy particles (the circles) and brain synapses (the links). Once this was decided, I developed a professional yet vibrant colour palette to compliment the initial idea.